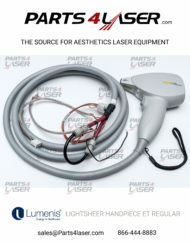 Categories: Lumenis, Lumenis, Other. 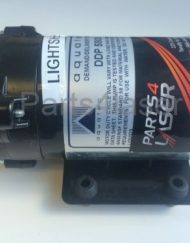 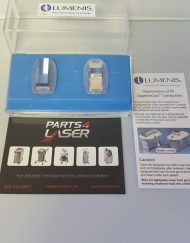 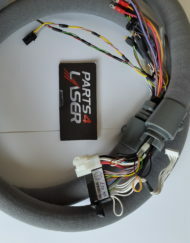 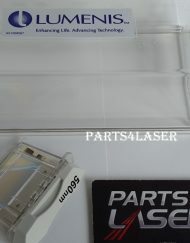 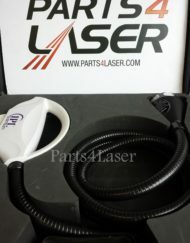 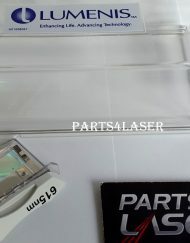 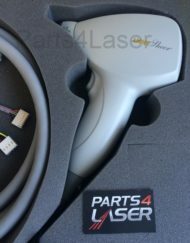 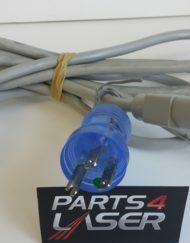 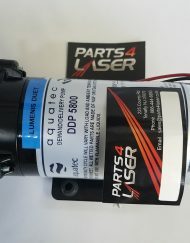 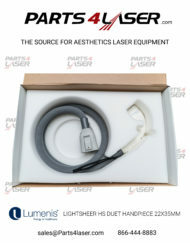 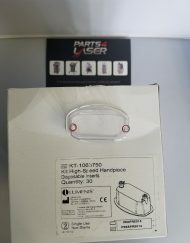 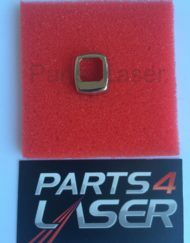 Tags: laser machine safety eyewear, laser machine safety glasses, laser safety, LASER SAFETY EYEWEAR, lumenis, lumenis lightsheer duet, lumenis lightsheer et, lumenis lightsheer xc. 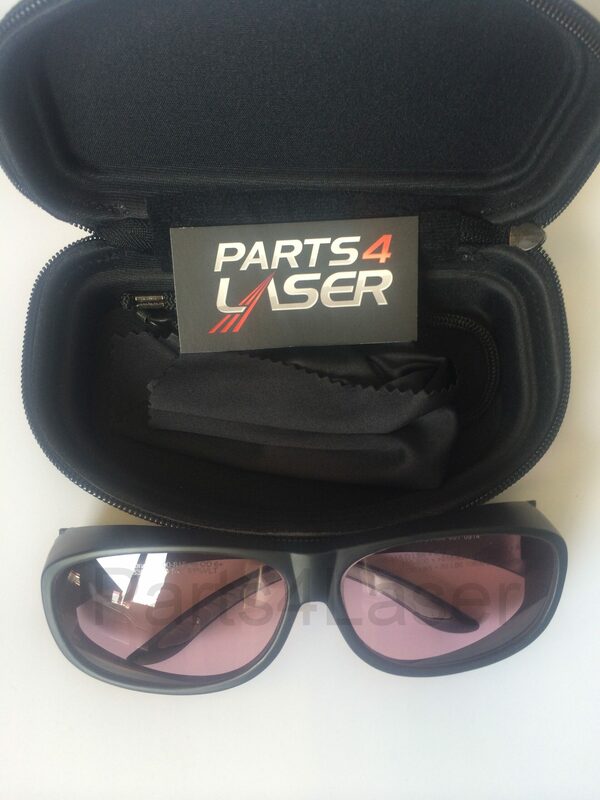 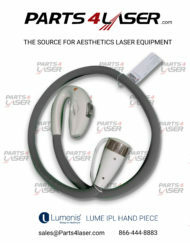 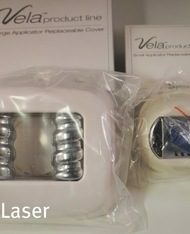 Parts4Laser offers a great variety of certified laser protective glasses for all aesthetic laser procedures. 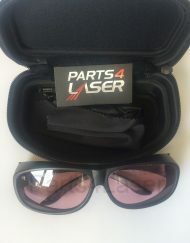 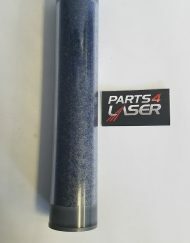 Parts4Laser offers these stylish and modern protective laser glasses with a warranty.